Magento application programming interface allows third party applications to programatically interact with Magento instance. Magento supports two API standards, SOAP/XML-RPC and REST. Distinctive characteristics of SOAP (Simple Object Access Protocol) is that it uses XML as it's message format, and when used over HTTP it delivers data trough POST request method. My personal preference lies with REST APIs, but in my experience with version 2 of Magento SOAP API, I can freely say that it's one of the most enjoyable SOAP APIs I had privilege of working with. Only thing that bothers me is that Magento currently doesn't provide feature for allowing developers to peek inside SOAP envelope when something isn't working as it should. 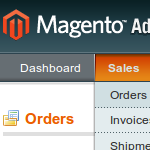 Essentially it isn't possible to easily debug SOAP API calls Magento receives. 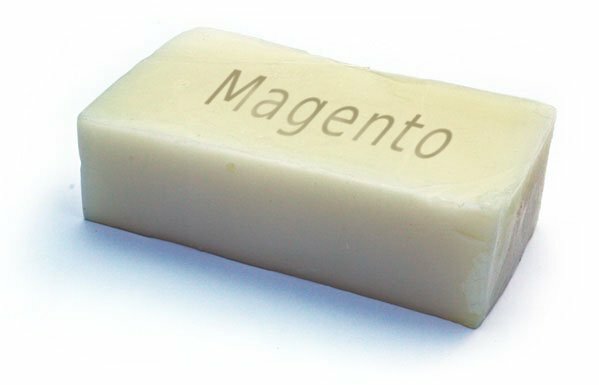 In this article I'm bringing Magento extension allowing you to capture SOAP API requests and log them into file. This entry was posted in Magento, Web Development and tagged API, ecommerce, Magento, PHP, SOAP on November 9, 2013 by Marko.